We are the first to have the brand new handpiece... 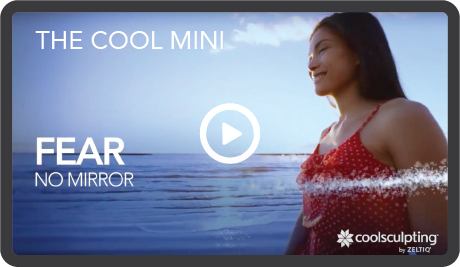 THE COOL MINI, specifically engineered to target smaller fat pockets. Call 212-249-9440 to hear about our special offer that will help you reach your body transformation goals.